“An advanced industrial society is sick-making because it disables people from coping with their environment, and when they break down, it substitutes a ‘clinical’ prosthesis for the broken relationships. The health of individuals is inseparable from the health of human social and economic relations, and from their inner relationship to their own bodies. 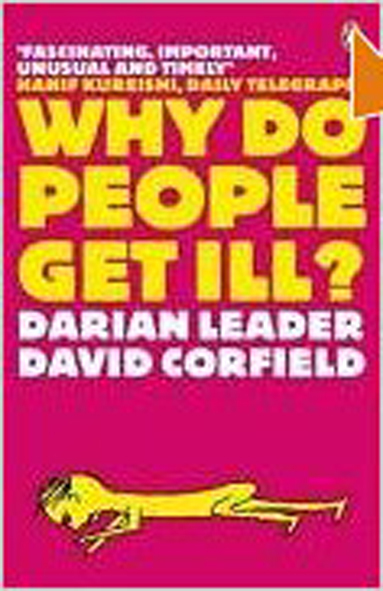 Diagnosis is the medical expression of a society in which sicknesses of relation is reduced to ‘things’ – and in which our relation to our bodies themselves is one which reduces them to a perceptual or clinical object. In reality there is not such ‘thing’ or ‘entity’ as ‘a disease’ separable from the body as a whole – itself inseparable from the entire body of our existential environment. The emergence of seemingly separable disease entities through their manifestations as autonomous viruses, self-multiplying cancer cells etc. 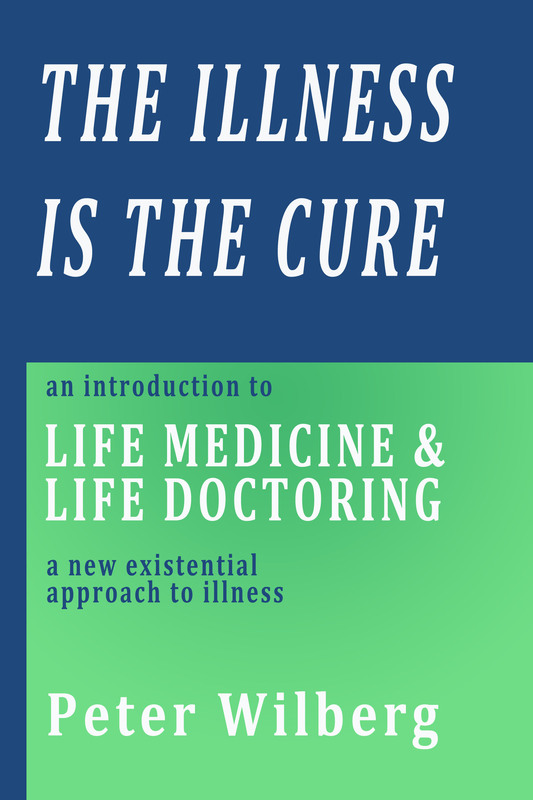 is a form of self-fulfilling prophecy – resulting in forms of medical treatment which artificially seek to isolate, eliminate or surgically separate these supposed disease entities from the self, body and life-world of the individual as whole. 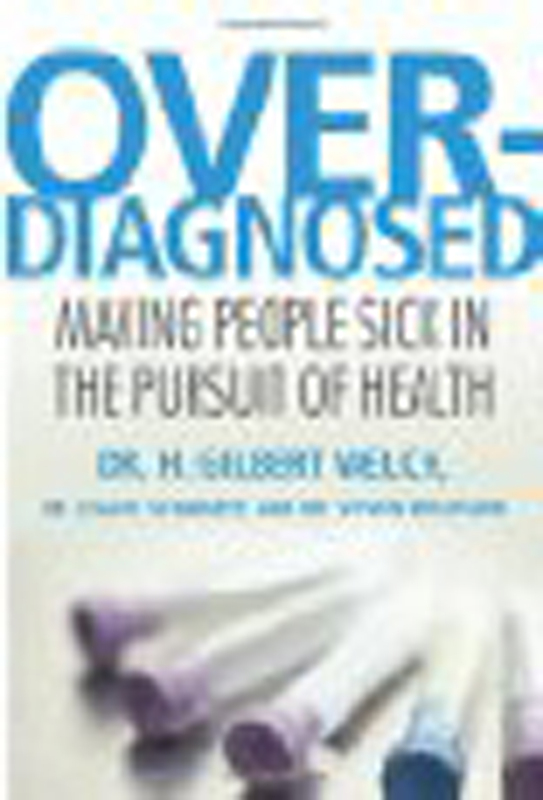 Biological diagnosis aims, in principle, at reducing all subjectively felt dis-ease that may be naturally experienced by individuals in a sick society to a disease object or entity that can then be ‘cured’ – thus medically repressing or annihilating the valid subjective dis-ease it gave expression to.